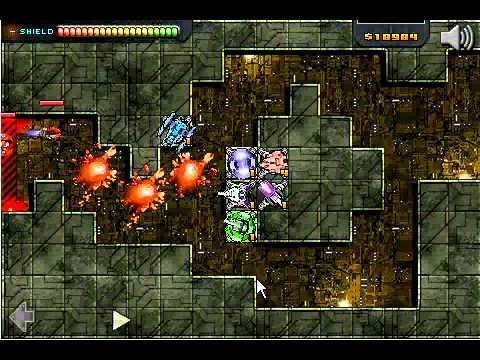 Xeno Tactic II is an absolute must for all the tower defense game lovers of you and makes a great visual impact! - 9 tower types and a brick to build, 10 levels of upgrade for each tower. - A lot of heavy weapons like Laser Electric Missile plasma MAC and ect. The free version features 3 maps with 5 difficlty levels. 5 more maps and endless mode is available on full version!